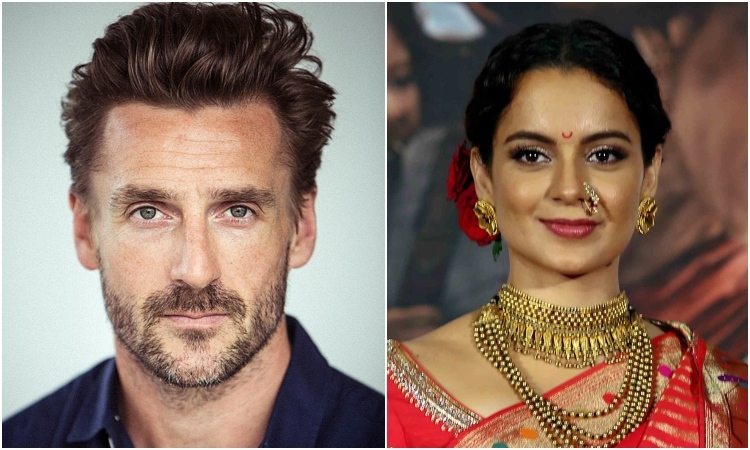 Sharing his experience of working with Kangana, Richard told IANS here: "We met rarely over the course of making the film and this was intentional as the story is a 'cat and mouse' chase until the end. Kangana as director is detailed, specific, and pertinent...clear in pursuit of excellence." Richard is hopeful about acting in more Bollywood films, and said it was wonderful to see a rousing reception for "Manikarnika..."
We need more unity among actors, says Sushant Singh RSVP's 'URI: The Surgical Strike' creates a MILESTONE!